This past week, I got involved in a heated debate regarding the health merits of two different foods. The first was italian ice. The second was frozen yogurt. My friend argued that italian ice was more healthy than frozen yogurt, a statement I indignantly rebuffed. How could italian ice, in any way, be healthier than frozen yogurt? After all, italian ice is nearly pure sugar and water while yogurt is nearly pure yogurt. My friend argued that italian ice is healthier because pure sugar gets used up as energy quicker than yogurt and sugar. Thus, while the italian ice would be consumed as energy, the frozen yogurt would be stored as fat. My friend’s argument is unfair for comparing the two foods in that manner. While it is true that pure sugar is more readily used as energy, pure sugar is definitely not healthier. Frozen yogurt has nutrition, probiotics, and protein, while italian ice only has “white” carbs—carbohydrates like white bread and white rice that lack nutritional value. Furthermore, the fact that italian ice gets digested and consumed as energy more quickly opens the opportunity for hunger and sugar cravings to strike. Anyway, I would also like to discuss gelato, Italy’s version of the ice cream, because gelato more closely resembles frozen yogurt. On first glance, the two food items are nearly identical. They’re both made from dairy and sugar. In fact, the bare ingredients of the recipes—ignoring proportions—could indicate that the two are the same. The only significant difference is that frozen yogurt uses yogurt as a base rather than milk and cream. While, both are healthier than their fattening cousin ice cream, frozen yogurt edges gelato out in terms of nutrition. Gelato needs cream or whole milk to obtain a creamy texture. Frozen yogurt on the other hand, does not need extra cream or fat because yogurt is thick by itself. I recently made frozen yogurt at home—I’ll write a post about that experience in the future—and only needed fat-free Greek yogurt with honey to do so. Thus, frozen yogurt intrinsically has less fat than frozen yogurt. In terms of sugar content, frozen yogurt also beats gelato. Since frozen yogurt is based off of yogurt, it naturally has more protein than gelato. For example, if you analyze the nutritional content of a cup of frozen yogurt and a cup of gelato, you will find that frozen yogurt has less sugar than gelato because the protein replaces some of the sugar. So the next time you go out for a cooling, refreshing snack, opt for frozen yogurt rather than italian ice, gelato, or even ice cream. You’ll be doing your body a favor. There is a caveat to eating frozen yogurt however; frozen yogurt is high in sugar, like other summer snacks, so eat it sparingly! Oh and one last thing, it was my sister’s birthday yesterday; coincidentally, we went to a frozen yogurt place after dinner! Happy birthday Anna! Hi, my name is Earl. 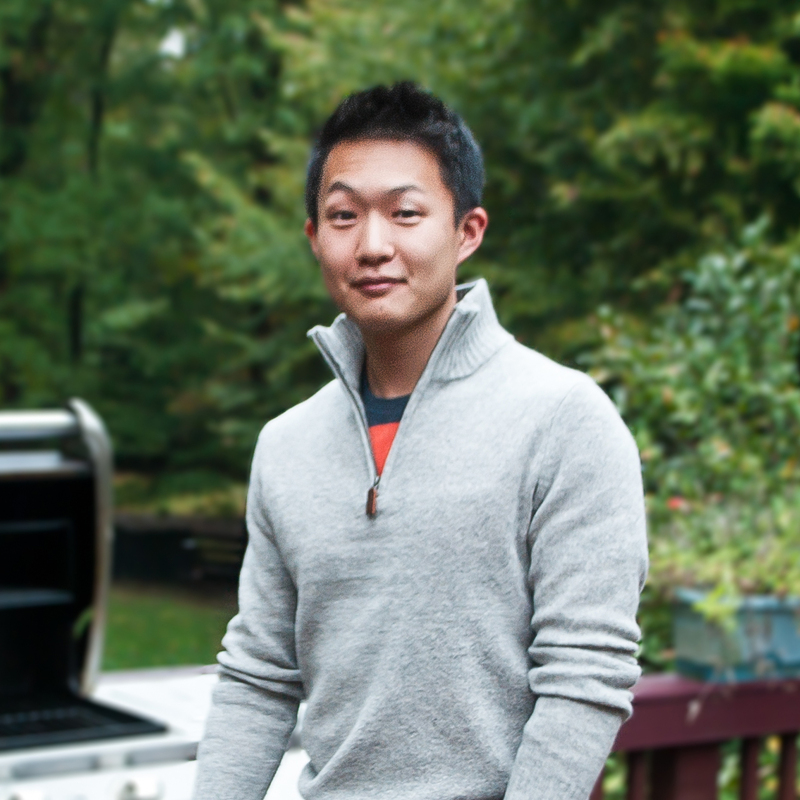 I am a student who loves to analyze food and eat healthy. 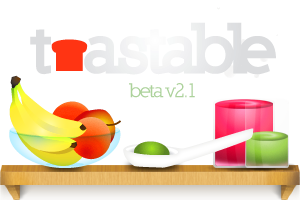 My careful eye for food has caused me to become interested in the science behind food and cooking, and I write about my explorations into food on my website Toastable.com. While I believe in sticking to whole, natural foods, I'm not afraid to work with avant-garde ingredients and equipment such as constant temperature water baths and sodium alginate. I also love photography, technology, and journalism.